DeKalb County School District (DCSD) teachers Rayshun Casey and Sheldon Strickland have been selected to present at the Extra Yard for Teachers Summit on January 6, 2018. Casey teaches at Redan Middle School, and Strickland is a teacher at Kingsley Elementary School. Both educators inspire youth not just in education, but also in life. The duo was featured on WSB-2 for creating a song called “Read a Book” to promote reading. They believe that education is the key to life and want to change students’ outlook on education. Their music group, “Casey & Strick,” was formed to make learning fun for students. Congratulations to these teachers for being selected to present at the summit! 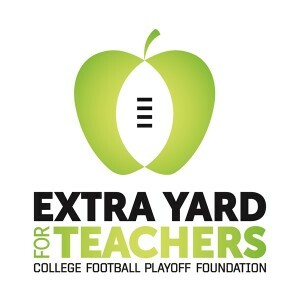 You can view their music video below, or go directly to the Extra Yard for Teachers website. 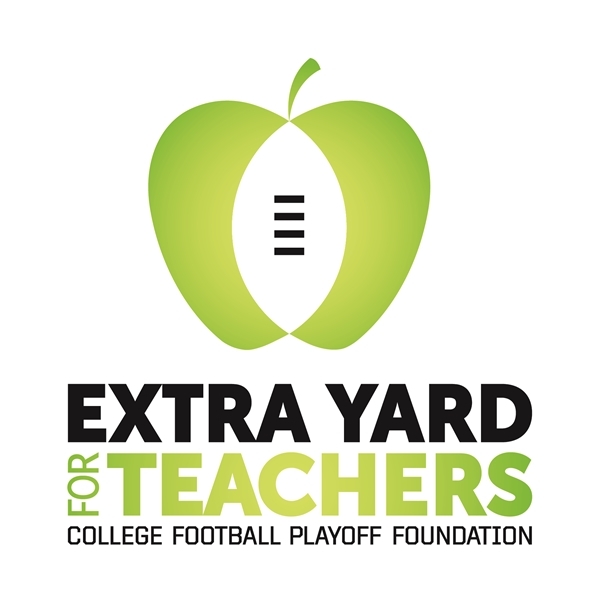 There is still time to register to participate in the Extra Yard for Teachers Lounge, which will be held at the Georgia World Congress Center from 10 a.m. to 6 p.m. on Saturday, January 6, 2018.